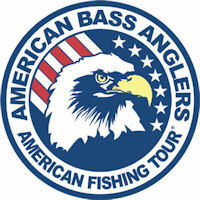 Well that was cool as hell seeing my "old Ranger" (blue & yellow) circle the stage at the Bass Master Classic yesterday. Paul Mueller who came in second yesterday owns my old boat. Congratulations Paul.